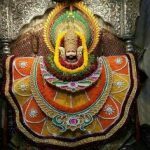 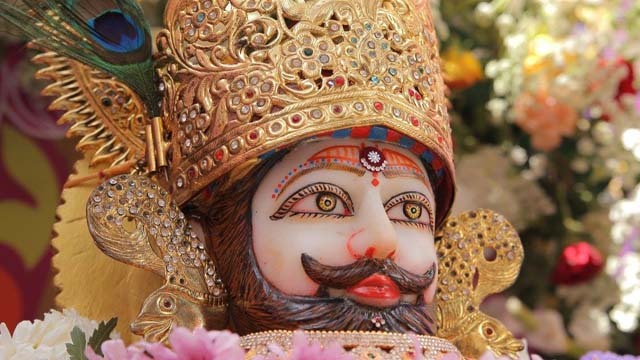 In Hinduism, KhatuShyam is a name and manifestation of Barbarik, son of Ghatotkacha grandson of Bhima. 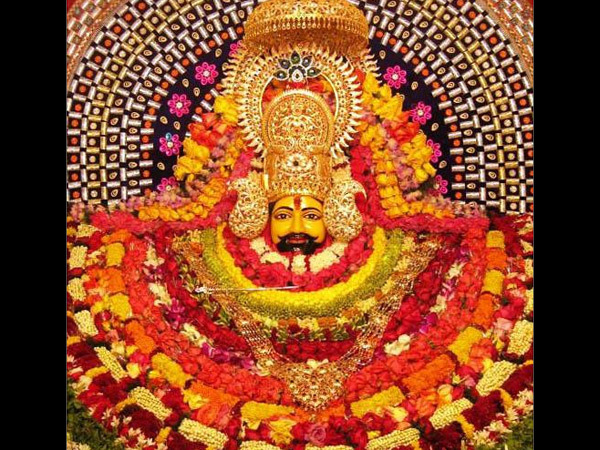 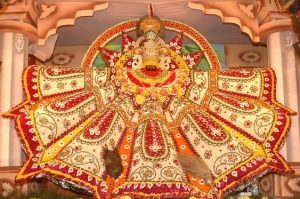 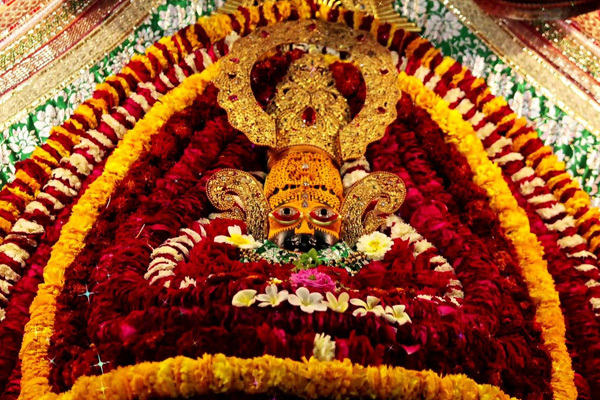 This manifestation is especially popular in the Indian state of Rajasthan and Haryana. 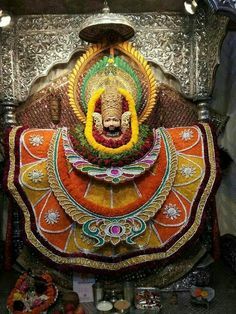 The original Sanskrit name Barbarīka is often replaced in Rajasthan by the Hindi version, Barbarīk, often written as Barbareek. 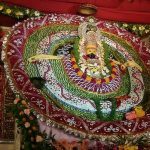 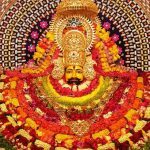 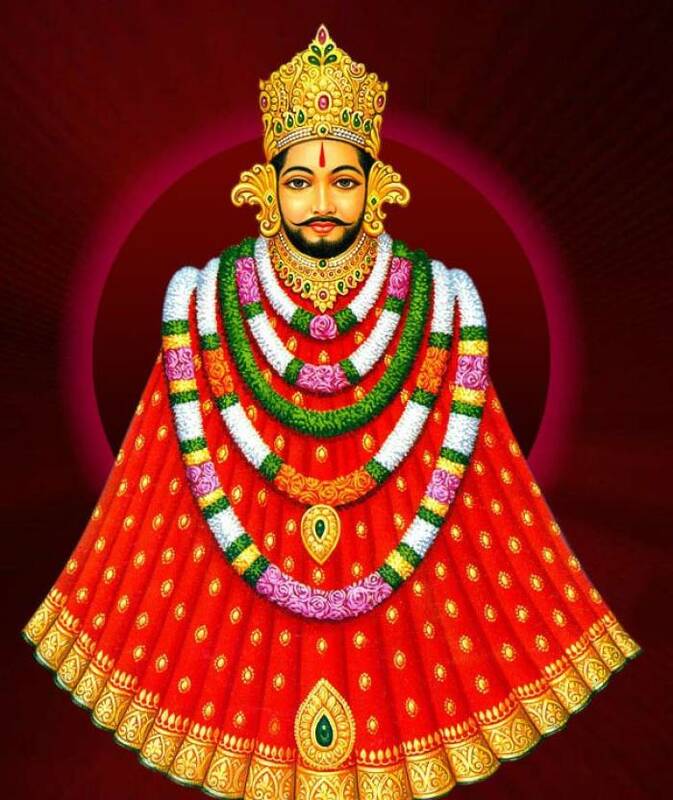 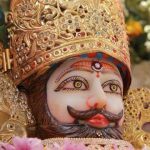 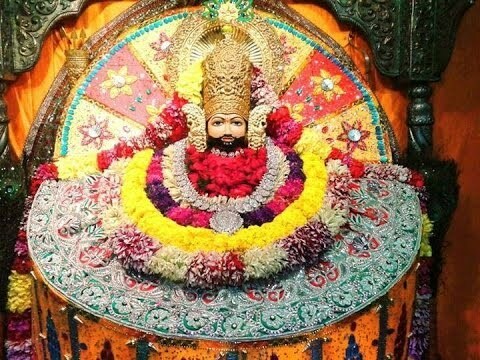 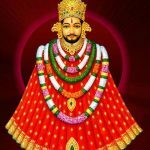 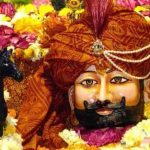 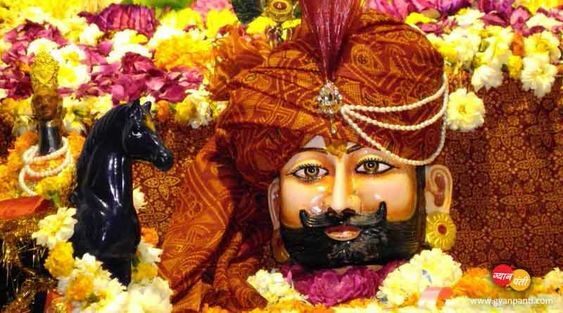 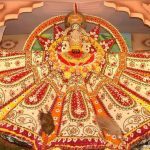 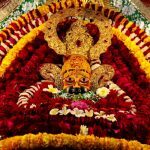 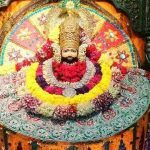 The main holy place of Shri Shyam Baba is at “Khatu Nagari” (District Sikar State Rajasthan) but his Khatu temples are prevalent in almost all part of India. 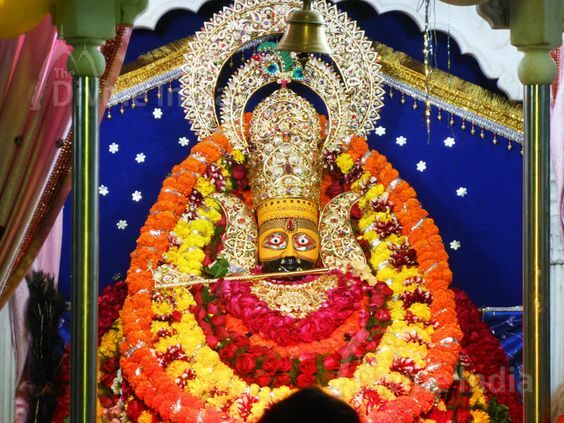 Regular recitation of Khatu Shyam Aarti gives peace of mind and keeps away all the evil from your life and makes you healthy, wealthy and prosperous. 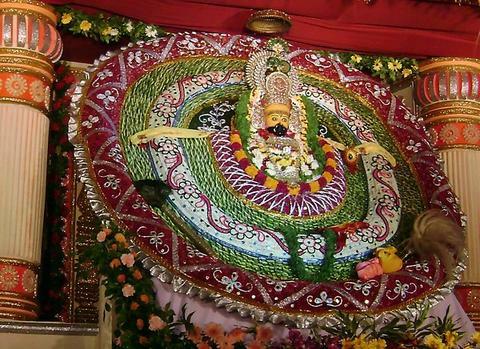 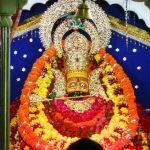 Hope all your wishes are granted and troubles removed with the blessings of Shri Khatu Shyamji (Barbarika).